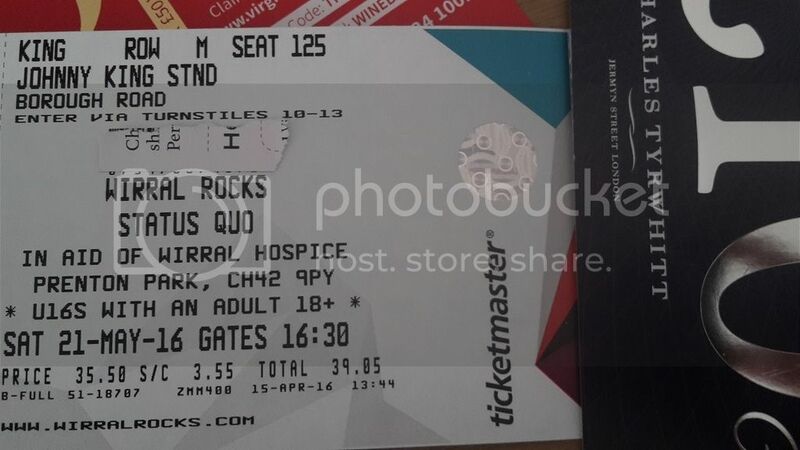 Got 2 tickets for status quo at prenton park spare. Bought for my dad but he is now going away on them dates. They are sitting which i beleive is now sold out..